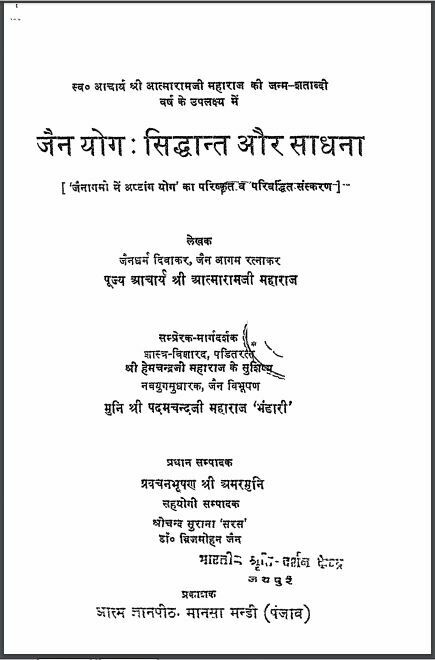 Description about eBook : Acharya Shri ji did great services of Jainism and literature, whose entire Jain Samaj is still proud. Some of the noble creations of Acharyashree are still vejod. Last year we published a great masterpiece of Acharyashree by the name of ‘Jain Talent Kalika’……………….